If you’re a business owner looking for bookkeeping and accounting support, chances are you’ve come across a surplus of different solutions. From the retired Big 4 CPA, to the stay-at-home bookkeeper, to the outsourced accounting firm, business owners have a myriad of options when it comes to bookkeeping and accounting. But, more and more modern business owners are partnering with outsourced accounting firms because they offer an agile solution that provides a “one-stop shop” for all things bookkeeping, accounting, and tax related. These firms oversee the necessary day-to-day bookkeeping tasks that keep the business operating smoothly while also acting as a strategic partner to clients. 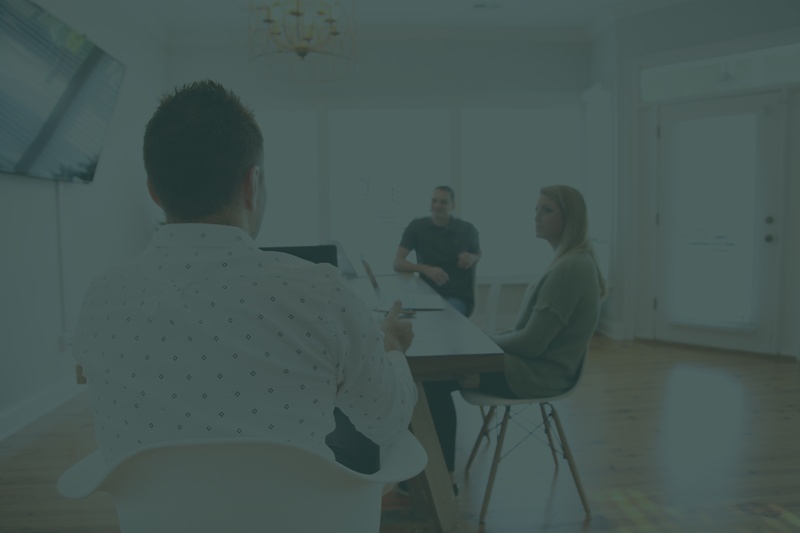 To help business owners make sense of outsourced bookkeeping and accounting, we put together a guide to help them understand how they can leverage their bookkeeping and accounting solution to grow their businesses. Before making any decisions about your business’s bookkeeping and accounting needs, it’s important to understand the differences between bookkeepers and accountants. Generally, bookkeepers are responsible for record keeping and organizing data, while accountants help business owners leverage that data in making strategic decisions about the business. Both bookkeepers and accountants are valuable - but more powerful when used in tandem. While bookkeepers are a vital part of an overall bookkeeping and accounting strategy, it’s a mistake for business owners to assume they can offer a complete solution. Yes, bookkeepers are intimately familiar with the business because they regularly review invoices, process payroll, and code transactions, but their work is reactive and doesn’t offer much in the way of strategic oversight or financial management. 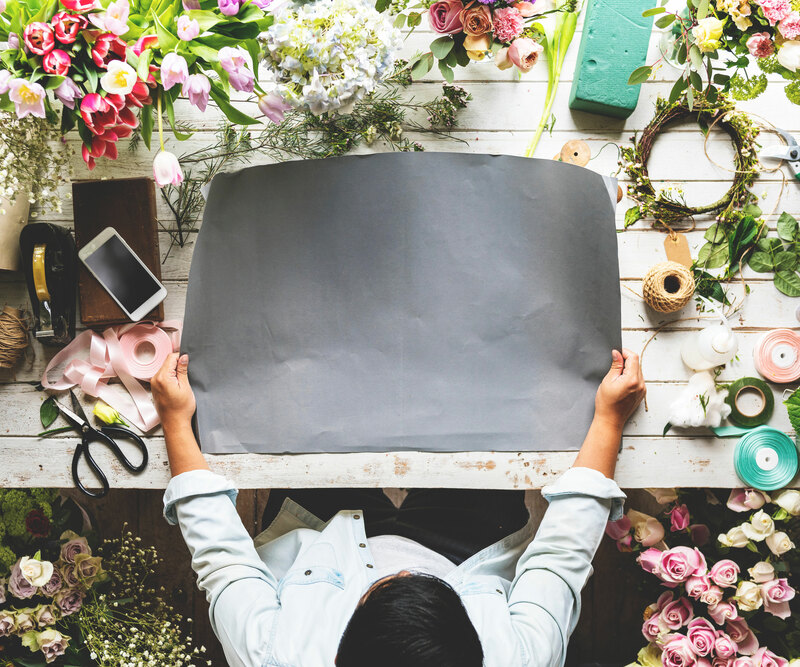 Even if you hire a cheap bookkeeper, you’ll likely need more support when it comes down to things like filing taxes—and more support means more hours, more parties involved, and more bills for you to pay as the business owner. So, pay a little extra and just work with an accountant, right? Wrong. More often than not, business owners have an accountant they check in with a couple times a year to review the books and prepare for taxes. While this type of relationship is important, accountants tend to be costly and out of touch with the day-to-day operations of the business. For growing businesses, having in-depth strategy sessions and reviewing the books a couple times a year is not enough. Growth-focused business owners need a proactive bookkeeping and accounting solution that will provide them with up-to-date, accurate financials and ongoing strategic expertise. A good outsourced bookkeeping and accounting firm customizes its engagements to support the varied needs of its clients. From the one-person startup to the multi-office agency, engagements can be as simple or complex as needed. Work with a firm that will act as your day-to-day bookkeeper and CFO. For the startup founder: There may not be transactions to manage (yet), but an outsourced bookkeeping and accounting firm can play a strategic role when it comes to interacting with investors. 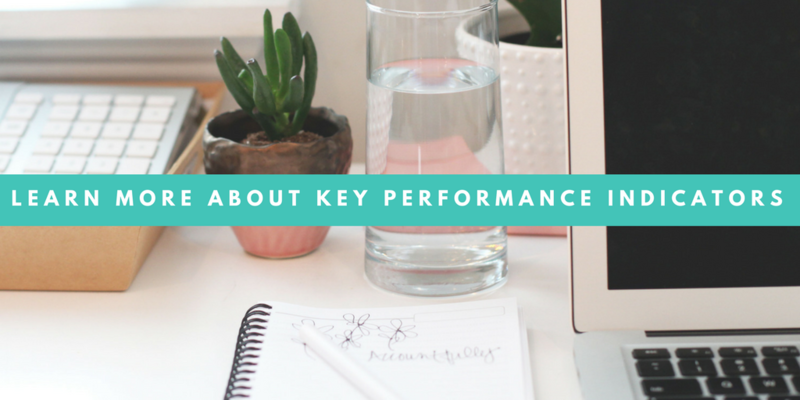 As part of your team, they can report on key performance indicators (KPI), communicate with investors on your behalf, and have ongoing conversations about budgeting and growth. For the small business owner: These entrepreneurial innovators manage many facets of their business – which is not necessarily a good thing. Because bookkeeping and accounting aren’t generally a genuine interest and owners generally don’t have a background in the field, it often falls to the bottom of the to-do list. By delegating bookkeeping and accounting, business owners can rest assured that this necessary function is being handled while they can focus on their passion, which got them to jump into business in the first place. For the digital agency owner: When creative agency owners work with a bookkeeping and accounting team that is an extension of the modern creative brands they’ve built, the outsourced team feels like part of the internal team. Not only are they using similar software and programs, they’re knowledgeable about creative industry standards and can create custom dashboards that will help them track KPI and project sales and leads. Outsourced marketing firms like Mockingbird Marketing can appreciate the ways an outsourced bookkeeping and accounting firm supports its clients because the business models are similar. For the food entrepreneur (or any online product-based business): Outsourced bookkeeping and accounting is a must. There are plenty of bookkeeping tasks to be handled, and the CFO insight is incredibly beneficial. They will help with everything from cost-of-goods sold (COGS), to margin analysis, to vendor relations, to collections; there is plenty to juggle when it comes to product-based businesses—especially fundraising. Luke Vernon of Ridgeline Ventures, sheds light on the importance of having solid financials to prepare for rounds of successful fundraising. Whether you’re a service based selling design hours or product based selling hot sauce, your business will benefit from an outsourced bookkeeping and accounting solution. If you’re perpetually frustrated because you can’t get to bookkeeping tasks (again), it’s probably time to outsource your bookkeeping and accounting. Sure, business owners can keep things afloat for a short period of time, but as the business grows, clients sign on, products start selling, and employees are hired, the business naturally becomes more complicated. Rather than racking up penalties with the IRS for incorrectly filing sales tax and payroll withholdings, work with an outsourced bookkeeping and accounting firm that will proactively manage your books. Don’t learn the hard way why you shouldn’t be your own bookkeeper. There are signs it’s time to outsource your bookkeeping and accounting, and the sooner you hand them over the better. There’s no shame in delegating tasks that fall outside your skillset. Outsourced bookkeeping and accounting is a strategic decision that not only saves time and money, it puts your business on track for success and ultimately growth. In fact, Rhett Power, author of The Entrepreneur's Book Of Actions, stresses the ways outsourcing your financial department can help business owners drive consistent profits in his Inc.com article. Outsourced bookkeeping and accounting firms use cloud-based systems and tools to support clients. Unlike traditional bookkeepers and accountants who manage their clients’ numbers on desktop versions of QuickBooks, the cloud-based model gives business owners complete access to financials. 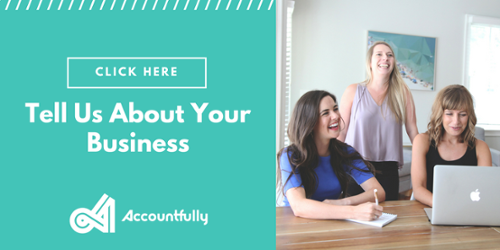 It shouldn’t matter where your bookkeeper and accountant are located, but as a business owner you should have visibility to your books at all times—from wherever you are. While there are a number of cloud-based bookkeeping and accounting tools to choose from, we recommend the following for growing businesses. Due to their flexibility and customization, these smart cloud-based solutions can transform business bookkeeping and accounting processes. For a business owner, the benefits of cloud-based bookkeeping and accounting are vast. When growing a business, it’s imperative to have real-time access to financial documents. You don’t need to understand every number on every balance sheet, but you should know where to find them. By partnering with an outsourced bookkeeping and accounting firm, cloud-based systems become the foundation to create bookkeeping experiences that work for you, not against you. But there are also larger, more strategic things an outsourced bookkeeping and accounting firm can help you with. From managing cash flow for a seasonal business to assessing the pros and cons of full-time employees vs 1099 contractors, an outsourced accounting firm will act as a true partner and help you make decisions that will positively affect the business. Once you decide to outsource your bookkeeping and accounting, it’s time to find a firm committed to your business and goals. accounting firm you work with should create something tailored to meet your needs. Bookkeeping and accounting are important and necessary pieces of every company’s strategic framework, but so is having a life outside the business. To be successful in life and in business, find a team with true accounting expertise, not just bookkeeping or tax-prep services—a partner who can create a relationship that includes strategic insight and forecasting from experts who know your books better than you do. Outsourced bookkeeping and accounting firms like Accountfully perform day-to-day accounting and bookkeeping tasks while also serving as a strategic partner to our clients. 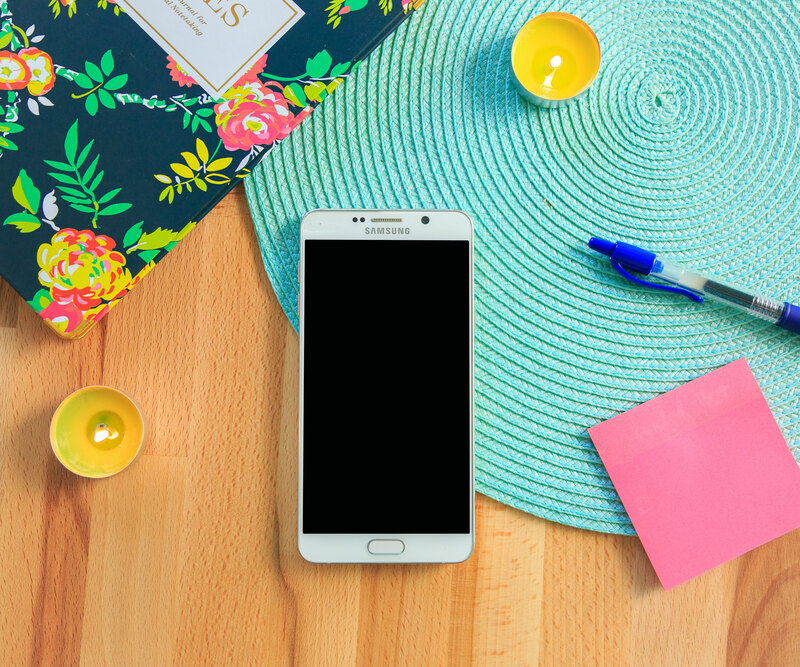 We’d be happy to hop on a call and review a typical engagement and answer any questions you might have about what we do and how we can help.